Boris FX | More Than the Essentials Mocha in After Effects - 15 - What should I put on my screens for tracking? 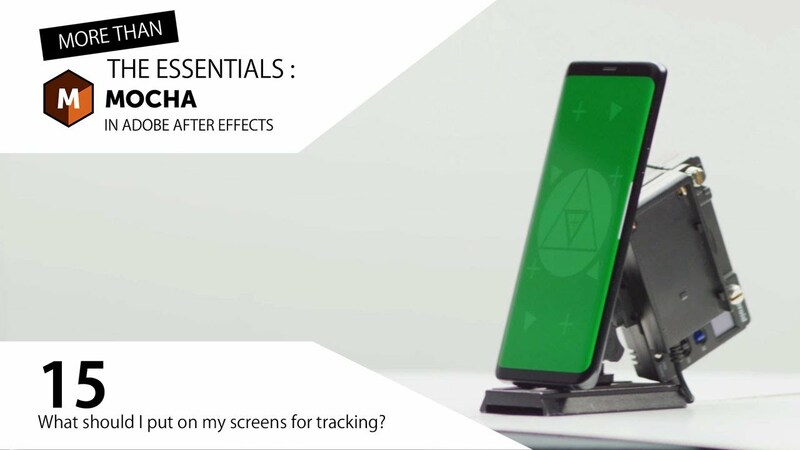 More Than the Essentials Mocha in After Effects - 15 - What should I put on my screens for tracking? Exercise 15: What should I put on my screens for tracking? Take a look at a tough, real-world project. Learn what would make the shot easier or more difficult to track at the recording stage. Uses examples of other types of screen replacement shots and why they work so well.